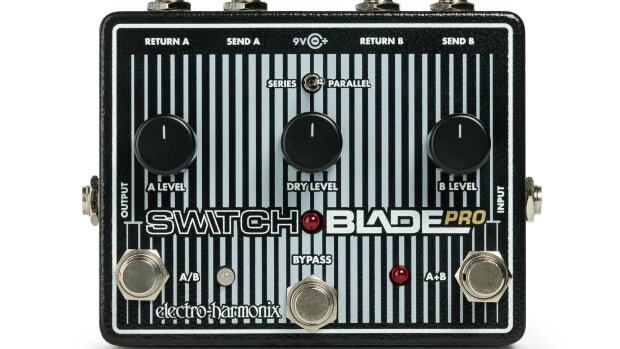 A “Flat/Sculpt” toggle switch adds bass and cuts mids for awesome “in your face” tone. 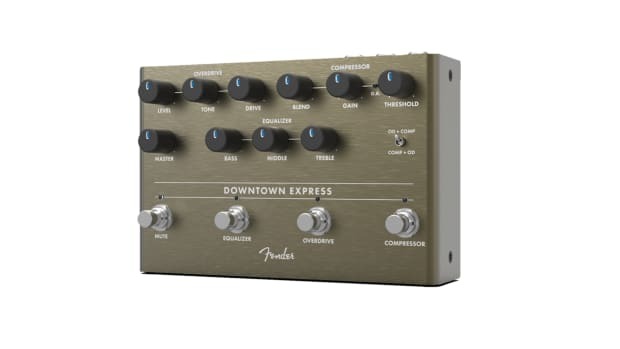 The Downtown Express is Fender's first bass pedal addition, loaded with compressor, 3-band EQ and overdrive—all of the essentials you need for a killer tone. 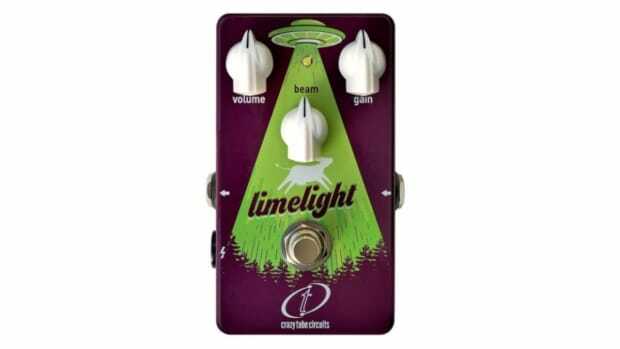 Limelight is a vintage inspired/modern implemented fuzz/distortion unit. 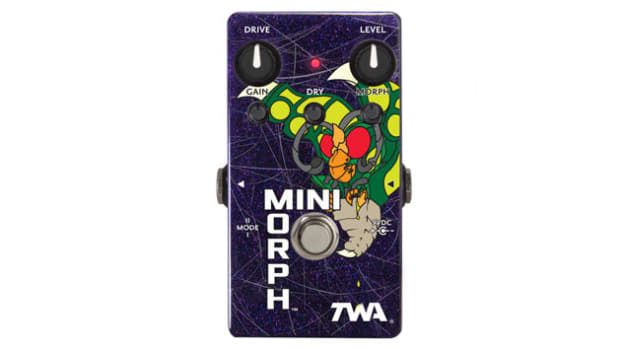 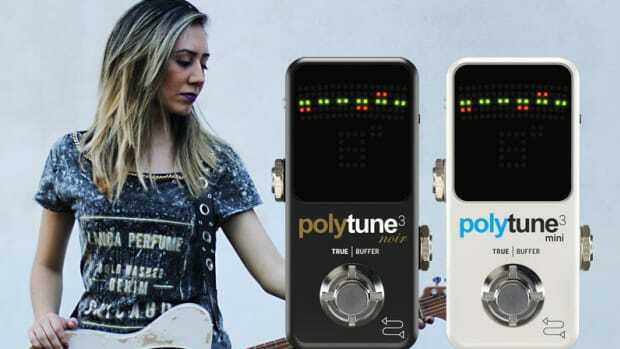 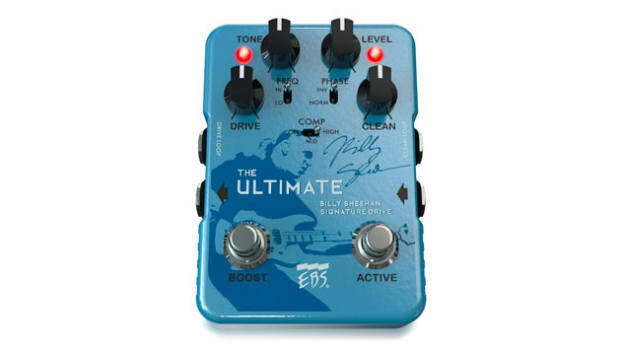 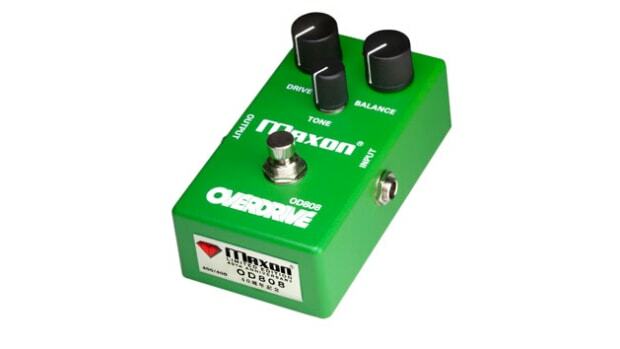 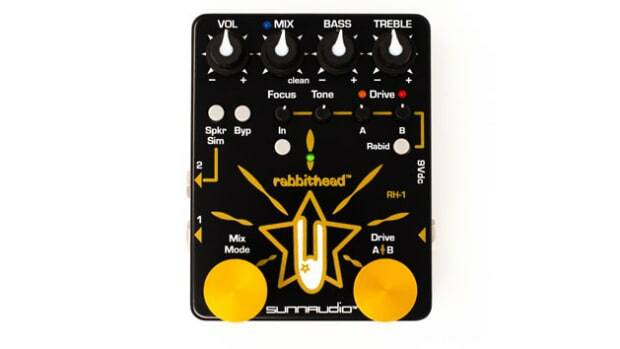 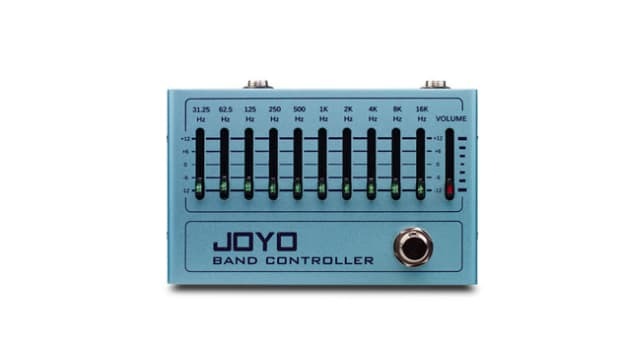 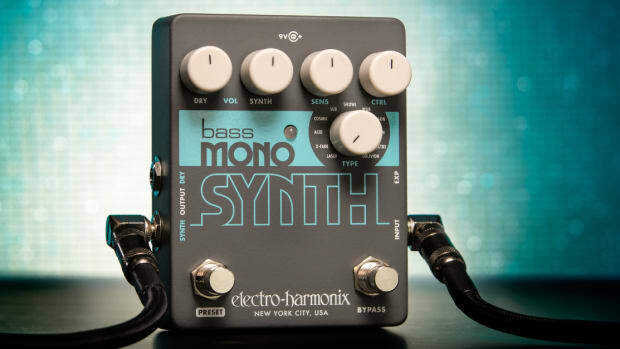 It can mix your tone and allow you to join any part of a song. 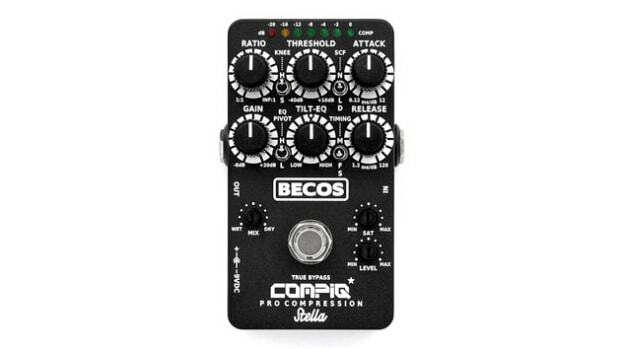 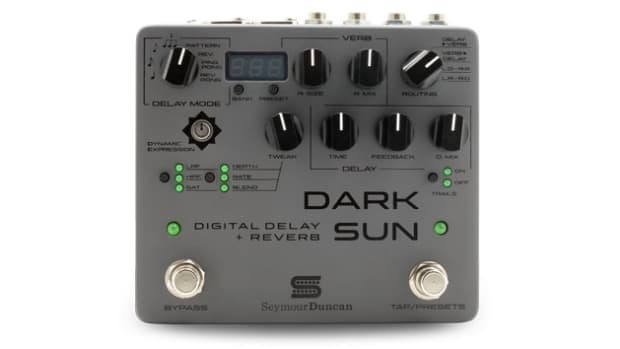 A highly responsive engine, turns your signal’s envelope into a double phase voltage control, allowing you to manipulate depth, rate and both simultaneously. 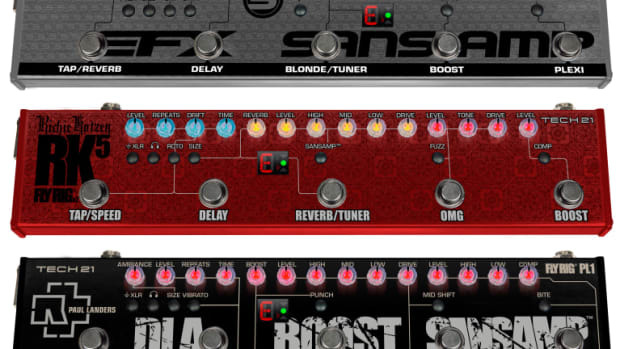 Multi-layered, highly complex waveforms meet & morph to create sizzling, splatter-full effects bordering on the bizarre. 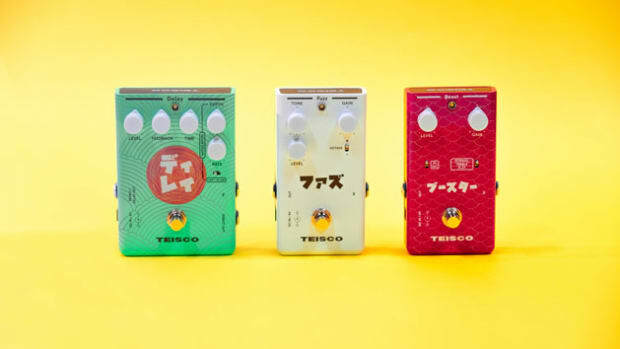 These pedals represent a fresh sonic and visual take on your favorite stompboxes, with boutique quality at accessible price points. 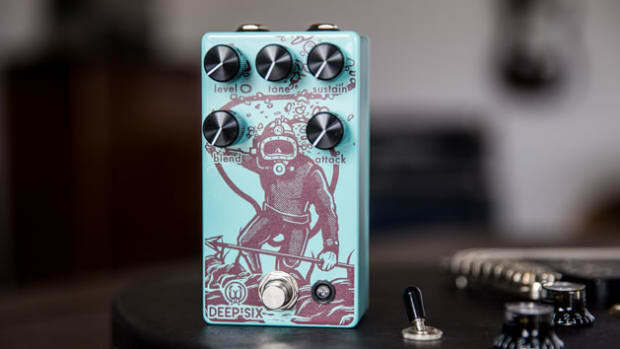 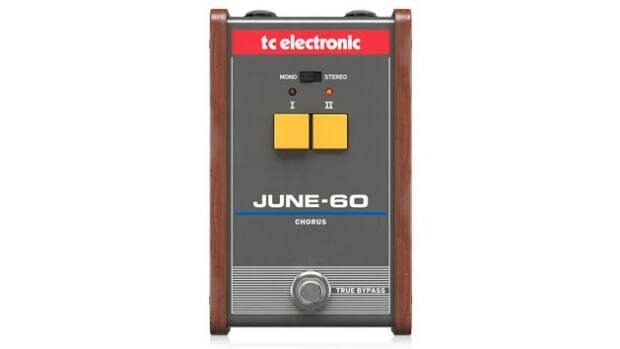 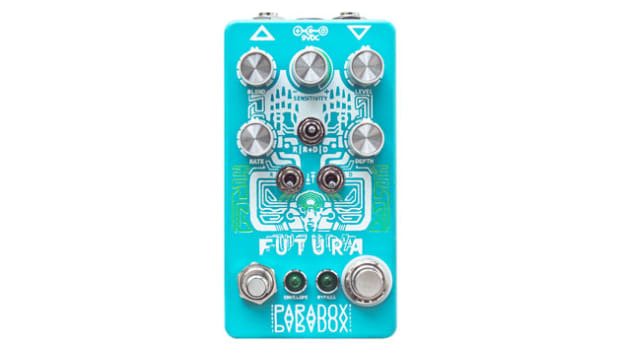 JUNE-60 gives you warm, analog modulation from its authentic bucket brigade delay circuit. 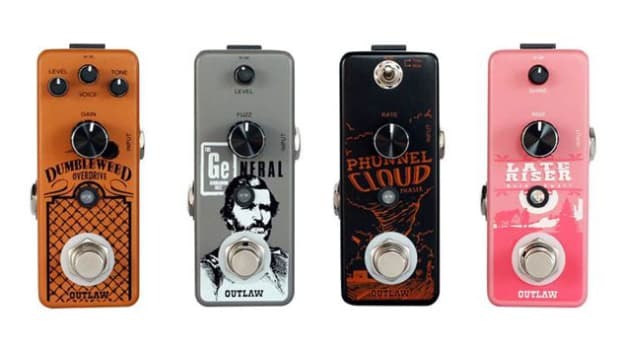 All four new pedals will begin shipping to North American dealers in March 2019. 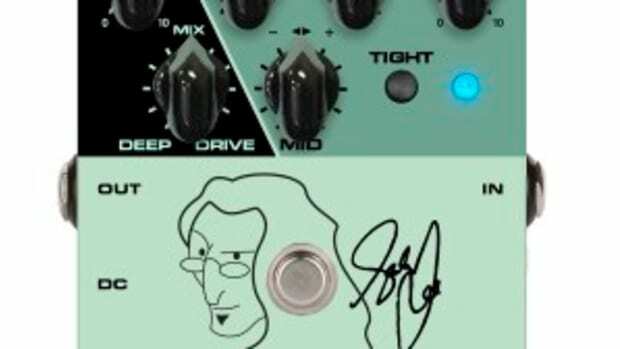 Originally released in 2012, the studio grade compressor emulating the Universal Audio 1176, has become a staple on pedal boards world wide. 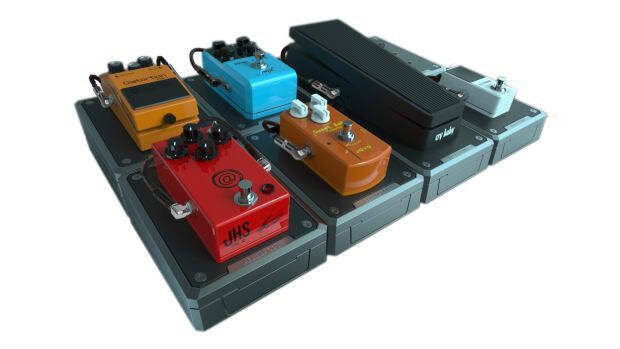 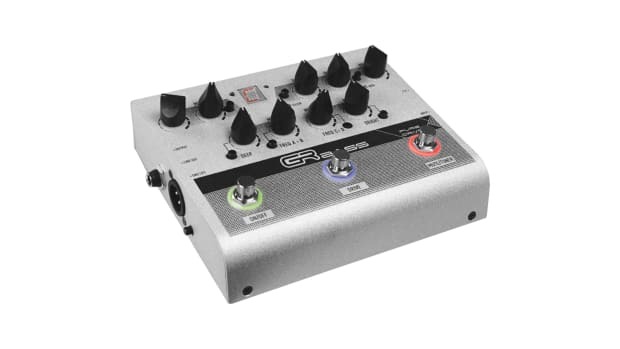 Pedal Pods are lightweight and contain a built-in, isolated power supply with selectable voltage for each pedal. 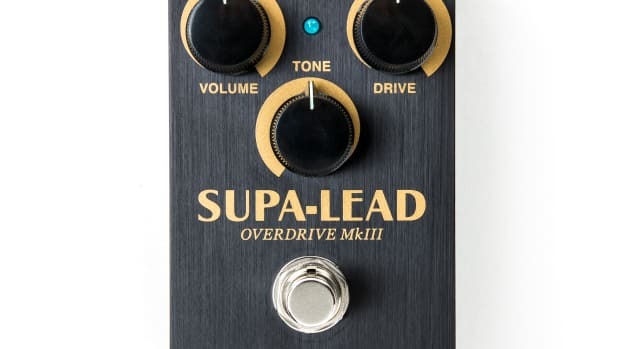 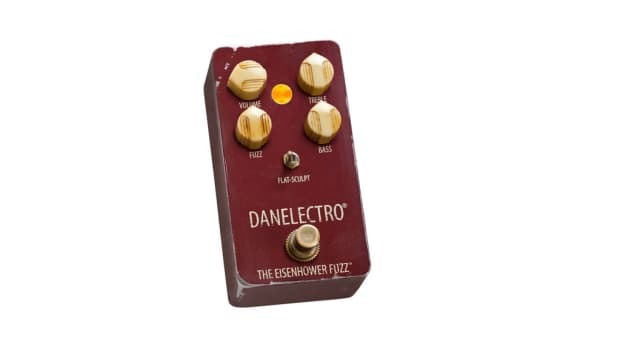 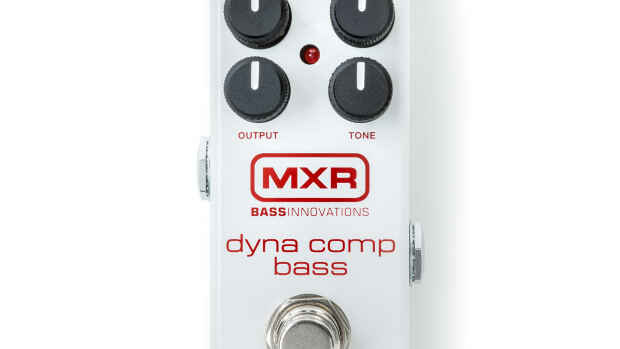 This pedal comes with all the controls you need to shape that sweet Dyna Comp swish in no time at all.